Join Our Team - Jensen Design & Survey, Inc.
At Jensen Design & Survey, we are committed to providing our staff with a working environment that is fun, family oriented, and professionally fulfilling and challenging. 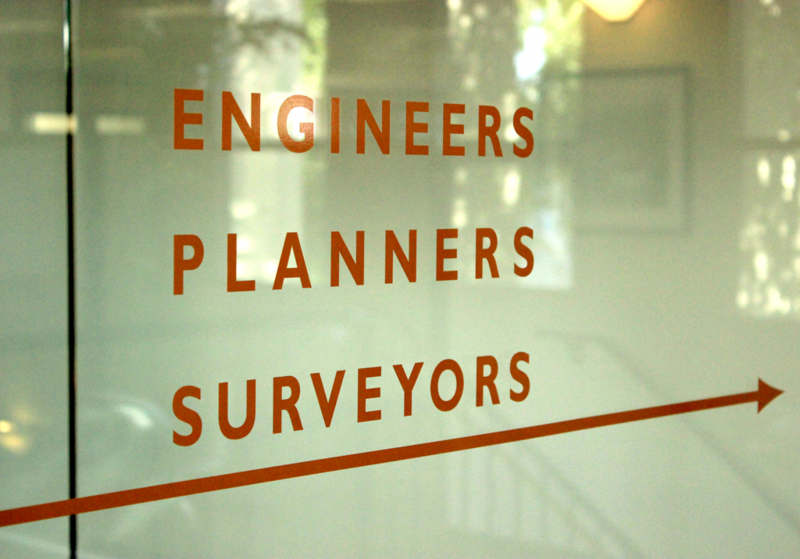 We support the continual development of our firm as a group of energetic, ethical, and team oriented professionals. We strive to maintain an environment that allows for each individual to continually improve and fine-tune their technical and professional skills. We encourage the development of creative ideas and techniques that improving efficiency and quality of services. We appreciate, recognize, and reward the value of our employees and their contributions. We understand and are committed to providing our staff with a balanced lifestyle of work, family, and play – and this commitment bleeds into our everyday working environment. At Jensen Design & Survey, Inc. we provide our employees with an excellent work environment and a superior compensation package. Two group medical plans providing a choice of either preferred providers or network access. Two group plans also providing a choice of either preferred providers or network access. Semi-annually, cash profits may be shared with all employees, based upon the Company profit-level and performance. Portions of this bonus are based on each individual’s overall contribution to the Company’s bottom line. The Company shares a percentage of our annual profit through semi-annual contributions to all qualified employees. On a discretionary basis, employees may opt to contribute to this plan via payroll deductions. Jensen Design & Survey, Inc. encourages its employees to improve their technical skills and provide up to 100% reimbursement for pre-approved coursework. Office Survey Technician II (LSIT preferred) with office and field survey experience. 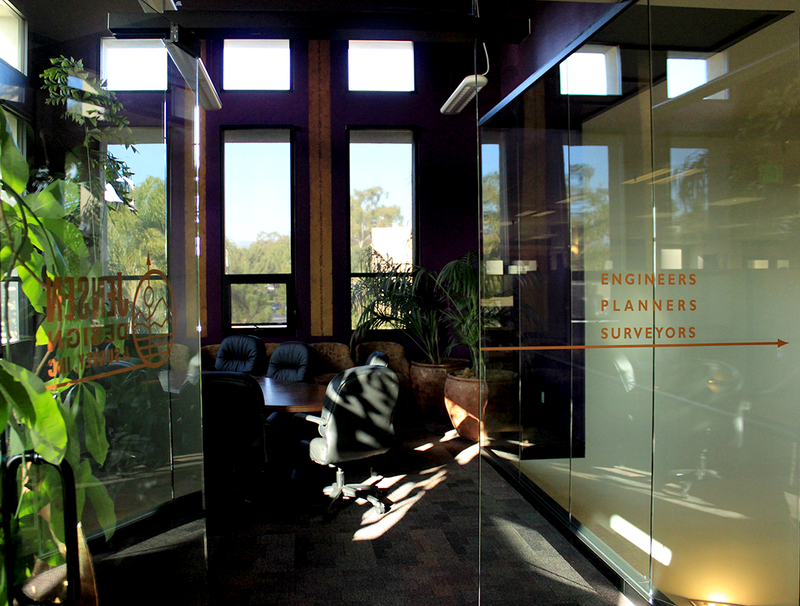 Areas of expertise: construction survey, interpreting civil plans, office calculations, and data management. Computer literacy is a must; experience in Civil3D and Trimble required. 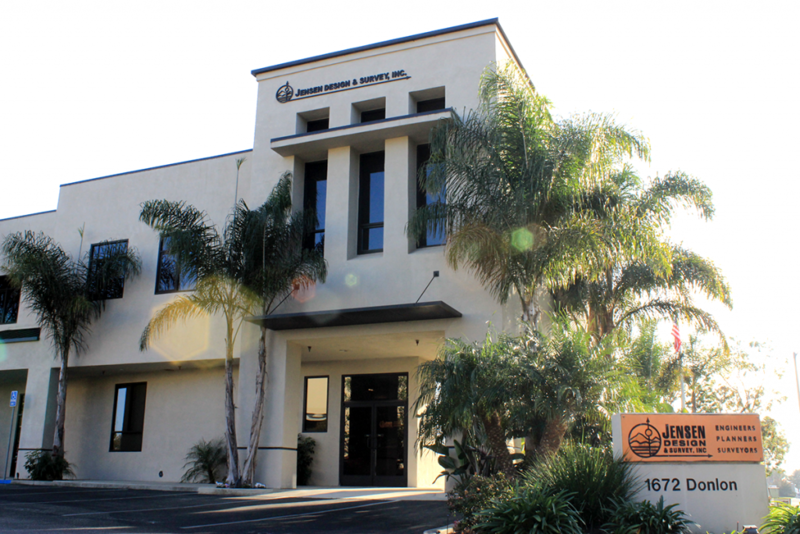 Contact Michael Zuleger at 805-654-6977 / mzuleger@jdscivil.com. Responsible for civil engineering and project design and management. Ability to utilize design software and must have a registered professional license and a degree in Civil Engineering. Perform civil engineering design as part of a team, prepare studies and support. Must have an engineering degree. Assist the Land Survey Department in plan preparation for survey and construction projects. LSIT level experience preferred, with proficiencies in AutoCAD Civil3D and other survey software. Oversee, manage, and perform necessary tasks for our survey related projects.